Spend An Unforgettable Week Or More. that pulls out to a full size bed located in sunroom. Flat screen cable T.V. , DVD player, high speed wireless internet, air conditioning, full bathroom with combination tub/shower, patio, outside shower with hot and cold running water. Semi retired educator. Moved to the Cape in 1994. Have been renting out cottages since 1996. 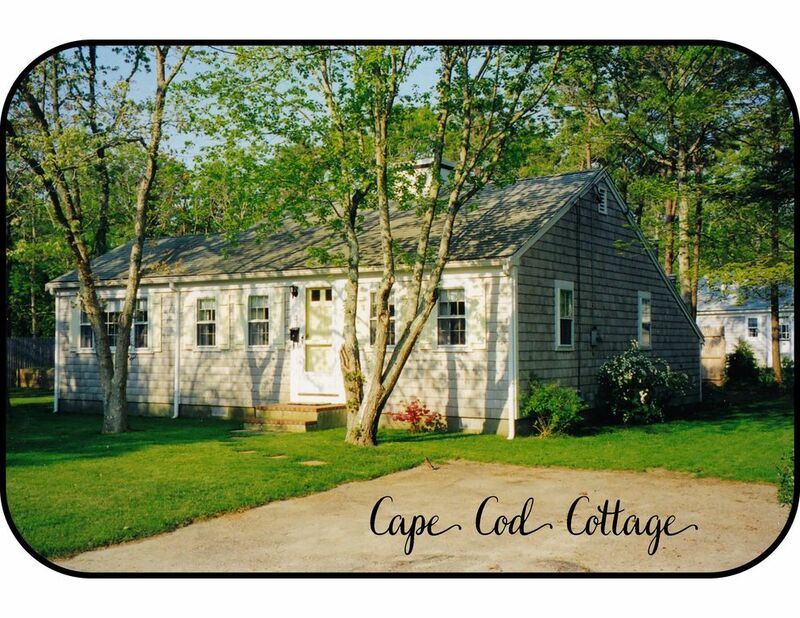 Simple cottage reminiscent of Old Cape Cod. Excellent location in quiet family setting near ocean beaches. Located near stores, restaurants and other attractions. Very clean. Cottage thoroughly cleaned before new guests arrive. Towels and bed linens provided. Cottage and furnishings well maintained. Window air conditioner in living room area. Also, one window air conditioner in each bedroom. Circulating hot water. Natural gas fired boiler. All bed linens and blankets. Parking for maximum of 2 motor vehicles. Gas stove. Burners on top, oven and broiler below. 32 inch flat screen T.V. Cable that includes all networks, news, Disney, A&E, Discovery, business, weather, animal planet, History, most sports channels. Patio with umbrella table and Telescope brand aluminum furniture. We had a great time. Loved the sun room!! It’s a nice little house. The only improvement would be a washer and dryer. Vacation was lovely. Cape Cod was gorgeous and the weather was perfect. The cottage was charming. A few complaints: there were no condiments. We had brought a few unusual ones with us, but assumed there would be salt, pepper and sugar. There was nothing. Next - this is a beach rental. There should have been beach towels and chairs to carry down. Finally, there was no extra roll of toilet paper or paper towels / we had to buy them and leave them there. Minor glitches - we will likely return to the Cape. This guest is correct. There should have been the basic condiments of salt, pepper and sugar present in the kitchen. Those items will now be included. My apology to this guest for not having them at the cottage. include starter quantities of these items for my guests. is a good idea. I will include them with future rentals. Nice place! Easy walk to beach. A quiet comfortable cottage with easy access to commercial strip. We would book again. Excellent quiet family area. Walk to public ocean beaches on Nantucket Sound. Near bicycle trail that extends up the Cape for many miles. Several nearby golf courses. Miniature golf courses also nearby. Sports complex 1/2 mile. Cape Cod Mall 3 miles away. Several excellent area restaurants. If cancellation of reservation made less than 60 days prior to beginning of stay, refund of all payment(s) made only if cottage can be re-rented at published rate. Tax includes : 5.7% state tax, 6% Town of Yarmouth community impact tax and 2.75% Cape & Islands clean water tax. All short term rentals from July 6th going forward are subject to state and local taxes. Rates on those rentals include the required taxes. Short term rentals that begin before July 6th not taxed.